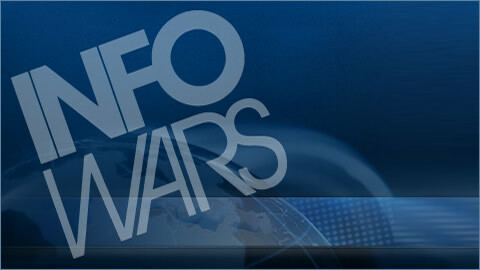 On this Wednesday, May 18th, 2017 transmission of the Infowars Nightly News,The Deep state is running a coup d'etat against President Trump by employing Nazi Germany style propaganda techniques to assassinate his character. New evidence has come out via a private investigator hired by former DNC Staffer Seth Rich's family indicating that Rich had been the one responsible for the DNC Leaks and not the Russians. Tags: Deep State, DNC, DNC Staffers, Donald J. Trump, Nazi, Nazi Germany, Revenge, Russia, Trump.